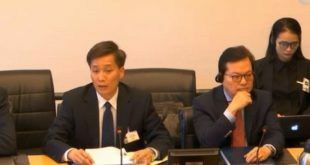 PARIS-GENEVA, April 4, 2018 (VCHR & The Observatory) – Vietnamese authorities must drop all charges against human rights lawyer Nguyen Van Dai, his assistant Le Thu Ha, and seven other members of the Brotherhood for Democracy and immediately release them, the Observatory for the Protection of Human Rights Defenders (an FIDH-OMCT partnership) and the Vietnam Committee on Human Rights (VCHR) urged today. 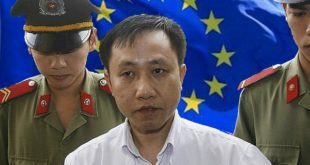 “The international community must unequivocally condemn the Vietnamese Government’s relentless crackdown on civil society and demand the immediate and unconditional release of Nguyen Van Dai, his colleagues, and all other political prisoners in Vietnam. The lengthy and arbitrary pre-trial detention of Nguyen Van Dai and Le Thu Ha deserves a chorus of international outrage,” said FIDH Secretary-General Debbie Stothard. 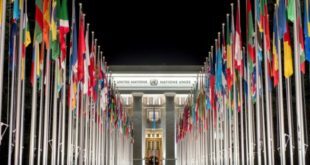 “This trial is a shocking display of Vietnam’s disregard of its binding obligations under core international human rights treaties to which it is a state party. Dai and his colleagues are facing execution for peaceful and legitimate human rights activities, without being able to prepare their defence. 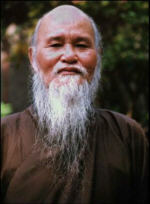 This is a new low even for Hanoi’s repressive regime,” said VCHR President Vo Van Ai. Brotherhood for Democracy is an independent civil society organization that promotes human rights through online actions and coordinates the efforts of various pro-democracy actors in the country. Its members have a long record of harassment by Government authorities. Prior to the current detention, Nguyen Van Dai, Truong Minh Duc, Pham Van Troi, and Nguyen Bac Truyen had been arrested and served lengthy prison terms for their legitimate and peaceful human rights activities. 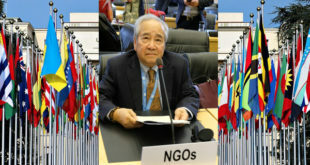 “We strongly condemn the harassment, arbitrary arrest, and trial of Nguyen Van Dai and the Brotherhood for Democracy members, which illustrate the Vietnamese Government’s relentless efforts to intimidate and silence human rights defenders for their legitimate human rights activities,” said OMCT Secretary General Gerald Staberock.